Well the Celtics are playing some of the best team basketball that I have seen, and now sit in 3rd place in the Eastern Conference. We can thank Stephen Curry’s Warriors for defeating the Heat the other night, putting the Celtics a game ahead of Miami. My thoughts on Steph can wait though. 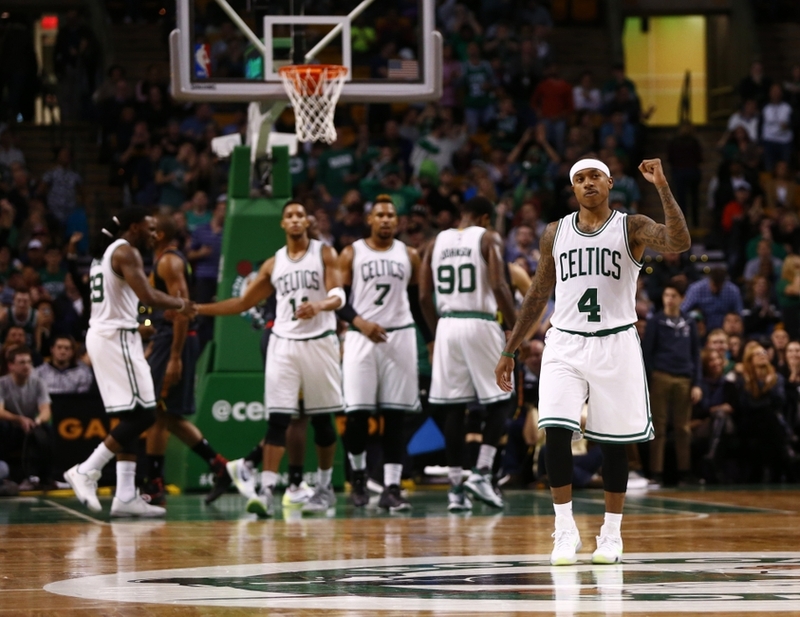 Let’s talk about Brad Stevens’ squad. I haven’t watched the Milwaukee Bucks much this year but they showed up to play against the C’s last night. This was not an easy win for this team and I think they realized that in the 3rd quarter. 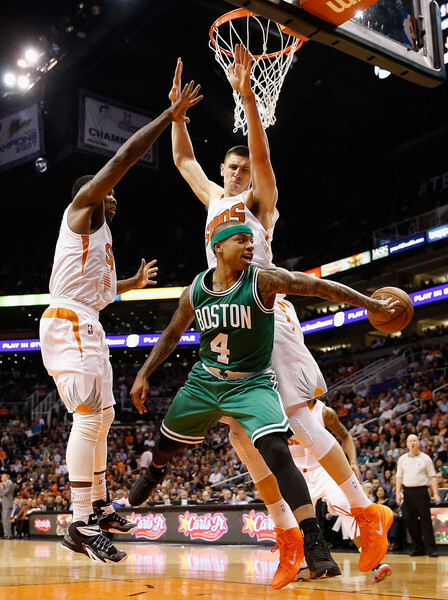 Isaiah Thomas has transformed into an animal this year. He is making some incredible plays at the rim, whether that is a scoop layup or quick pass to the open man. Last night he had 27 points and highlight reel passes. Some of his best plays happened when the game was on the line and that is the best quality a player can have. Paul Pierce got it done in the 4th quarter and so does Isaiah. 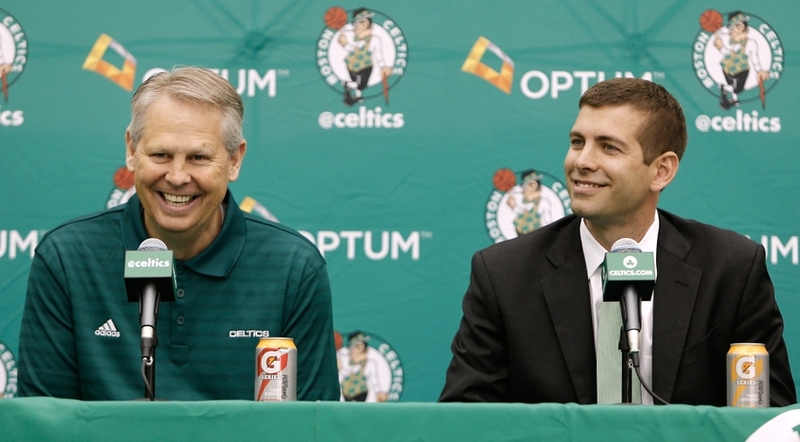 Danny Ainge must laugh out loud every time he hears the the words Brooklyn or Phoenix. He has literally destroyed two franchises. Brooklyn has now lost Paul Pierce, Kevin Garnett, Deron Williams, and most recently waived, Joe Johnson. If the Celtics decide to sign Johnson and pay the rest of his contract, Brooklyn may just disintegrate into nothing. Oh, by the way we still have their 1st round pick this year and the Nets are only getting worse. The Suns GM has recently come out saying he wants a “trade mulligan” for the deal involving Thomas. This is awesome. This is why I have complete faith in Danny Ainge. Ever since that summer when he assembled the “Big Three” I have had no problems with his managing. In fact, the only trade in Boston sports that I would want a “mulligan” on is the Tyler Seguin trade. Could the Bruins really not deal with his “partying tendencies”, when the kid has helped a team win a Stanley Cup at 19 years old?? Sorry, I am off topic. Danny Ainge made a fool of everyone and let’s just go ahead and catch the Raptors to wrap up that 2 seed. Now I need to talk about Stephen Curry for a minute. He is the best player I have ever seen play the game of basketball. He had a cool 51 points last night. The three point line has been around for about 30 years but Stephen Curry just now showing people what it is there for. Coaches as smart as Greg Popovich are trying to figure out how to beat the Warriors system and it is basically impossible because of the skill level of Stephen Curry, the attention he draws from defenders, and the pass-first mentality of this team. Also, they can basically all shoot the ball from distance and I honestly think his teammates are learning Stephen’s instincts. The quick decisions and trust this team has in one another is why they are on track for the best season of all time.